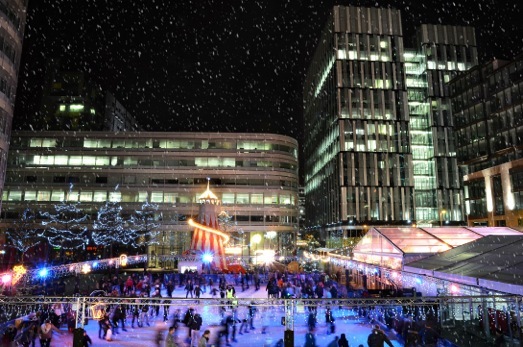 Experience Manchesters only outdoor ice rink located in the heart of the city centre. The Slug And Lettuce, Deansgate Manchester, Deansgate, M3 2EN. Sessions last for 45 minutes and you should arrive at least 15 to 20 minutes before your session starts. It’s a good idea to wear gloves and thick socks, bring an extra pair just in case. It’s is also very important that you read the safety guidelines before your sessions. After the session, we'll head on over for a drink or two at the Winter Bar. Ice skating, £10, payable on the day.